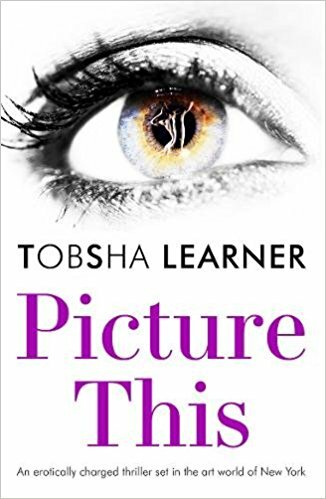 My latest thriller PICTURE THIS is now out in PAPERBACK available on https://www.amazon.co.uk/s/ref=nb_sb_ss_i_2_12?url=search-alias%3Dstripbooks&field-keywords=picture+this+tobsha+learner&sprefix=picture+this%2Caps%2C295&crid=17KSHNM1N45YE A racy tense insight into the machinations of the Art world, forgery and sexual obsession!!! Be the first of your friends to like this. IMG_0689x2 Be the first of your friends to like this. NEW THRILLER NOW OUT IN THE UK!!! My new Thriller THE STOLEN is now available in the UK, for first review :https://www.goodreads.com/review/show/891457916 Be the first of your friends to like this. IMG_0703 Be the first of your friends to like this.